The iba is over, we hope you had as much fun as we did. This year we attended the Craft Bakers Association's "2018 Conference" at the Hilton in Manchester. 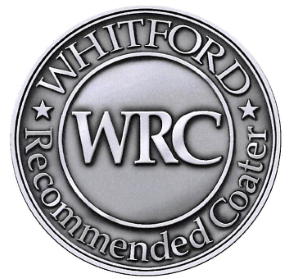 Again Anneliese was awarded by Whitford, one of our coating agent manufacturers, for our excellent coating process. We coat baguette trays, hamburger trays, hotdog trays and many more. Convince yourself of our quality products, that are certified by this award.